If you have only just landed on the website, please take a minute or two to look around before answering the questions – you can return to the survey when you are ready by clicking on the homepage slider or the ‘Survey’ link on the menu. 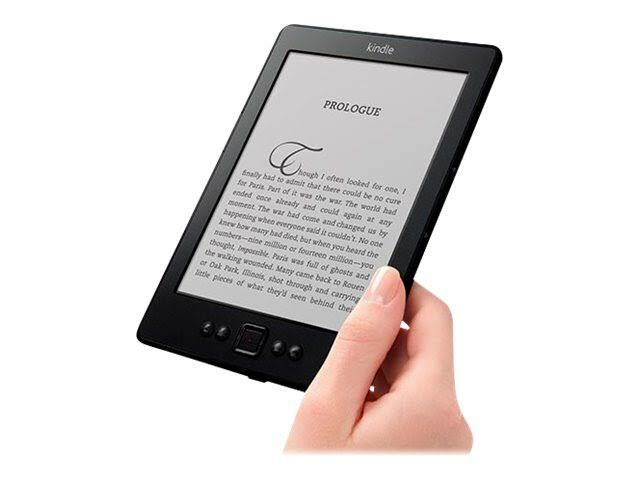 If you can spare just a couple of minutes to complete our survey we will enter you into our prize draw to win a brand new Kindle - consider it a thank you for helping us to learn more about our clients and improve our service. 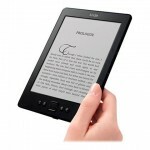 Please enter your details to be entered into the prize draw to win a new Kindle. The details you provide will be used to contact you if you win and not for any other purposes.